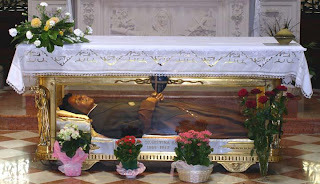 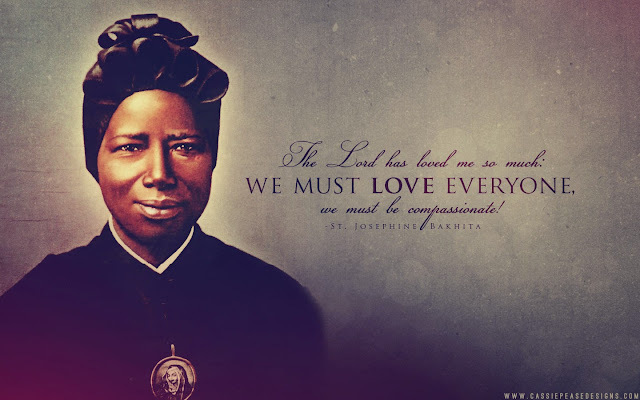 Catholic News World : Saint February 8 : St. Josephine Bakhita - Slave to Saint + Litany Prayer to Share! 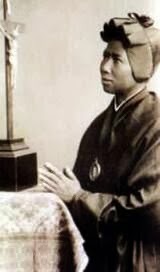 Saint February 8 : St. Josephine Bakhita - Slave to Saint + Litany Prayer to Share! 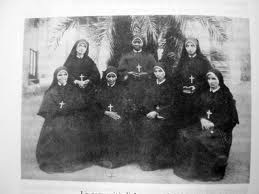 All: And made her his daughter and his bride.